Shaping to be this year’s major award frontrunners, 20th Century Fox’s / Fox Searchlight’s highly-acclaimed films “The Shape of Water” and “Three Billboards Outside Ebbing, Missouri” have already bagged major awards from the 75th Golden Globe Awards and the 23rd Critics’ Choice Awards. 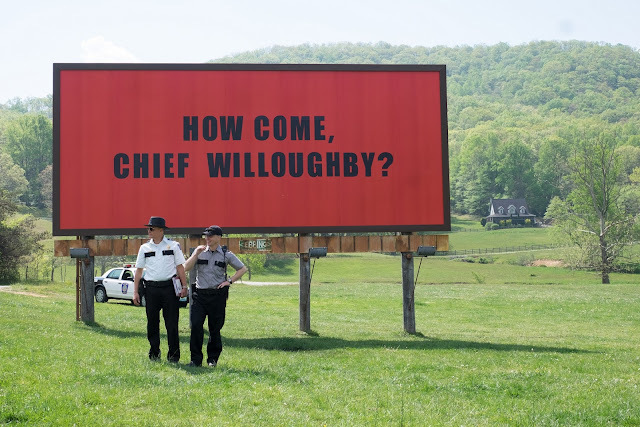 “Three Billboards Outside Ebbing, Missouri” is a darkly comedic drama from Academy Award® winner Martin McDonagh (In Bruges). After months have passed without a culprit in her daughter’s murder case, Mildred Hayes (Academy Award® winner Frances McDormand) makes a bold move, commissioning three signs leading into her town with a controversial message directed at William Willoughby (Academy Award® nominee Woody Harrelson), the town's revered chief of police. 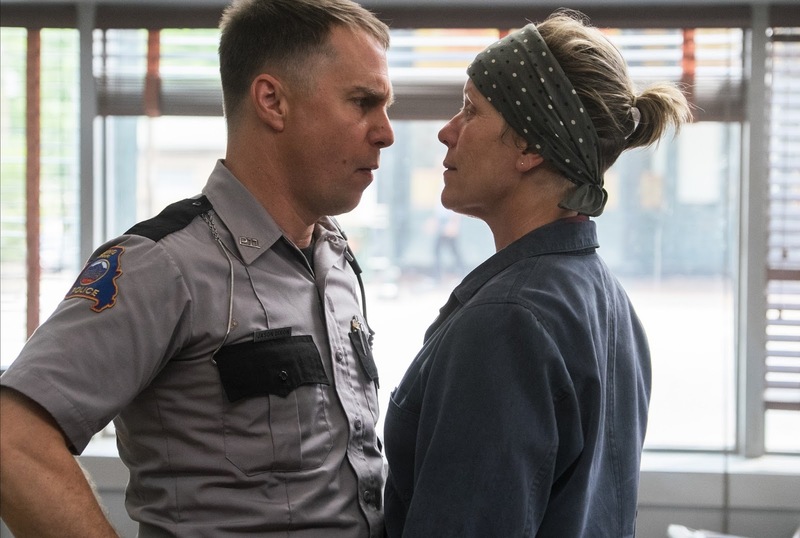 When his second-in-command Officer Dixon (Sam Rockwell), an immature mother’s boy with a penchant for violence, gets involved, the battle between Mildred and Ebbing's law enforcement is only exacerbated. 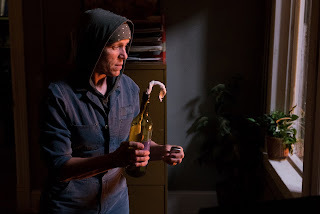 A last stand erupts in as a mother is pushed to the edge by her daughter’s unsolved murder. 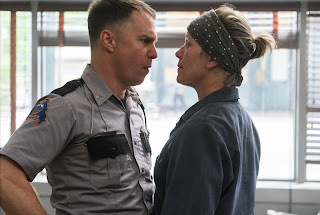 From this year’s Golden Globe Awards, “Three Billboards Outside Ebbing, Missouri” has already won Best Motion Picture – Drama, Best Screenplay for a Motion Picture – Martin McDonagh, Best Performance by an Actress in a Motion Picture Drama – Frances McDormand and Best Supporting Actor – Sam Rockwell. The film also took home major awards in this year’s Critics’ Choice Awards for Best Acting Ensemble, Best Actress – Frances McDormand and Best Supporting Actor – Sam Rockwell. 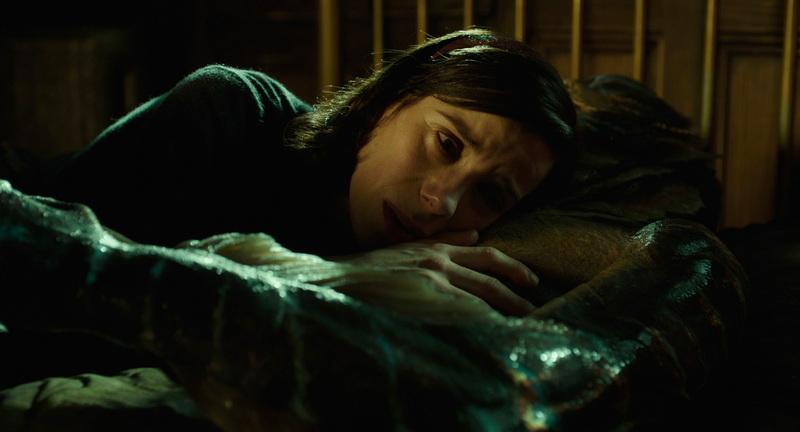 A new form of love is about to take shape from master story teller, Guillermo del Toro - “The Shape of Water” is an other-worldly fairy tale, set against the backdrop of Cold War era America circa 1962. Guillermo Del Toro merges the pathos and thrills of the classic monster movie tradition with shadowy film noir, then stirring in the heat of a love story like no other to explore the fantasies we all flirt with, the mysteries we can’t control and the monstrosities we must confront. In the hidden high-security government laboratory where she works, lonely Elisa (Sally Hawkins) is trapped in a life of isolation. 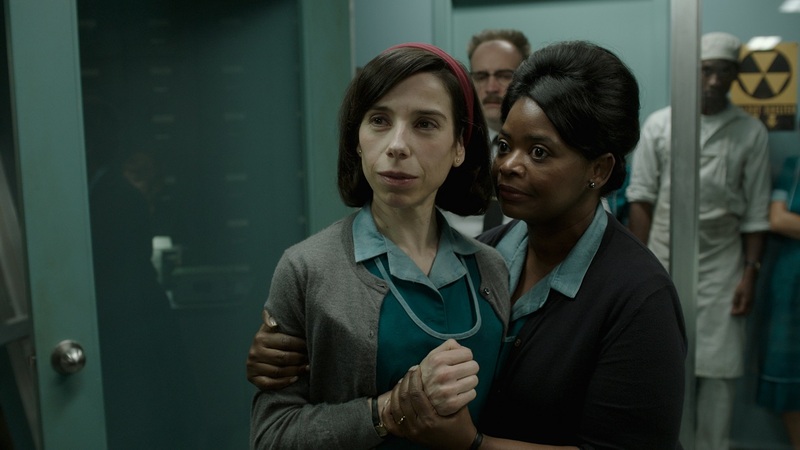 Elisa’s life is changed forever when she and co-worker Zelda (Octavia Spencer) discover a secret classified experiment. Rounding out the cast are Michael Shannon, Richard Jenkins, Doug Jones and Michael Stuhlbarg. This year’s Critics’ Choice Awards’ big winner, “The Shape of Water” won major awards as Best Film, Best Director, Best Production Design and Best Score. From the Golden Globe Awards, Guillermo Del Toro was awarded Best Director for a Motion Picture. Revel in the marvels of the greatest films ever to grace the big screen this February in Philippine cinemas – “Three Billboards Outside Ebbing, Missouri” opens February 14 and “The Shape of Water” opens February 21, from 20th Century Fox to be distributed by Warner Bros.